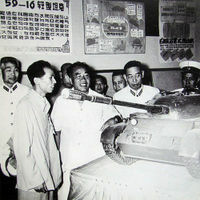 In 1957 a new light tank project was initiated by the Chinese government. Development of vehicle was completed in 1959. 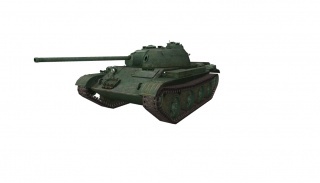 The new tank, weighing 16 tons, was equipped with a four-wheel torsion-bar suspension and a rear placement of the drive wheel, and mounted a 57-mm gun (later upgraded to 76-mm). The First True Chinese Light Tank in Chinese line. 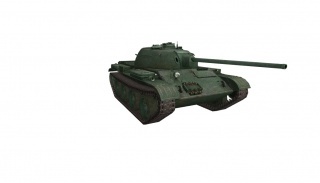 This tank weighs very little, and has weak armor to match, although its front is angled and rounded turret. Unfortunately, both its stock view range and speed are subpar for a light tank. After 9.18 patch, This tank has only 2 guns left for use; the 57mm stock gun same as Type T-34, and the improved 76mm gun that has better alpha and penetration, but it lost its autoloading version in 9.18 patch. The 59-16 fits your textbook definition of a scout tank. It sports both excellent maneuverability and a tiny profile, allowing it to either perform as a passive scout or an active scout. (Since 9.18, passive scouting became harder because of the reduced view range.) The small size and agility of the 59-16 can let you drive around a map, lighting up enemy positions as you use the terrain to keep yourself as hidden as you can. Equipping optics would be a great idea for this tactic. The same traits can let you be the first player to spot from a forward position, letting your team take out enemy tanks before they even have a chance to fight back. If you're doing this, it is best to hold your fire as well as bring along a camo net and some binoculars. However, now that the 76mm autoloader is gone, you'll have to time your runs carefully, even when cleaning up enemy tanks that are at low health. 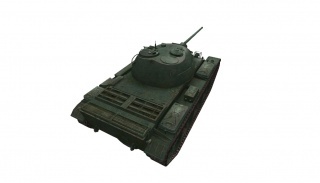 It's premium ammo can pen almost all tanks within its matchmaker tier when fired at the sides or rear, as well as you will find it is often ignored by the higher tier tanks as they blow it off as not being able to pen them allowing you to get behind them, fire, and run away before they are even able to turn their turret. For the tank, you should research the suspension first of all. After that, go for the 76mm gun then the turret, then the radio for scouting. 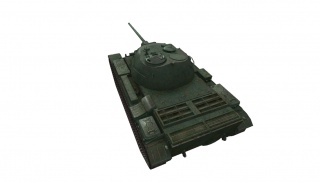 You needn't worry about researching the Type 58 before getting the WZ-131, since they longer share any components. This page was last modified on 16 September 2018, at 19:46. This page has been accessed 222,716 times.